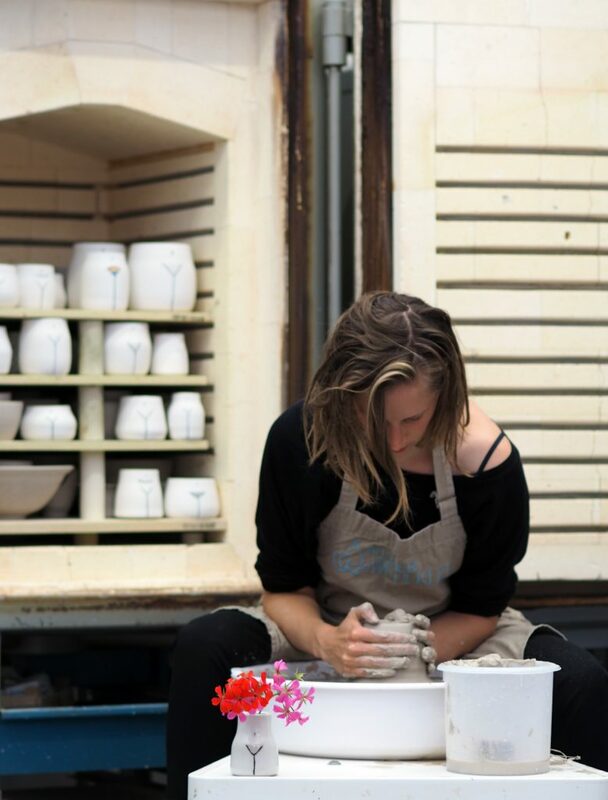 Anne-Fleur Kan is a plantbased potter from the Netherlands. Obsessed with the female body and cycle. She will wake you up in the middle of the night to talk about menstrual cups and non hormonal birthcontrol. 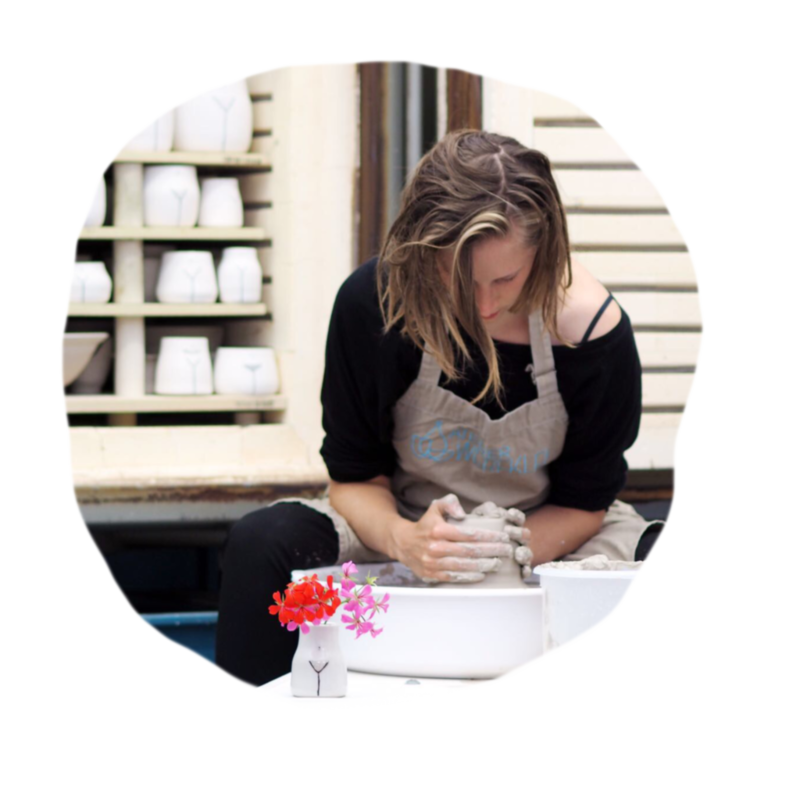 The female inspired ceramics have helped me a lot in being more positive about my own body, and helped me during my own journey of recovering from an eating disorder. I like being open and honest, I believe in the power of sharing and recognizing we all struggle from time to time. All ceramics are handmade: wheelthrown or hand built.